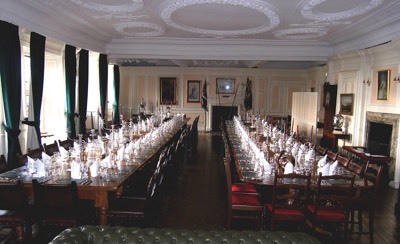 The Friends are wellwishers of the Museum and receive invitations to group visits to other museums, and to the Museum Dinners, with a speaker, in Great Castle House. Annual Membership is £5 (£8 for couples). Life Membership is £50 (£25 for pensioners). Larger standing orders, legacies and donations, especially if enhanced by Gift Aid, are most welcome !